I was wondering if any of the members here carry their swords with one of CF's two different longsword belts. I'm putting away to buy a longsword sharp from Tinker's new line, and would have to send the sword in to have the belt fitted to the scabbard. I figured it riveted shut, or something similar. I used to own one of his man at arms belts, and while it wasn't historically accurate, it was a beautiful belt. I figure it would go well with MTP's new lineup, but I figured it would be a good idea to get some feedback beforehand. I have my Munich in one of his three-point longsword belts. It's pretty cool. It does tend to hang parallel with the ground rather than at an angle, but that might be either historically correct, particular to this specific weapon and/or simply because I didn't really have that much time to play with it before I had to get back on a plane. Either way, the workmanship is exceptional and I'm very happy with it. Parallel to the ground might be good for me, in theory. I'm rather a short individual. 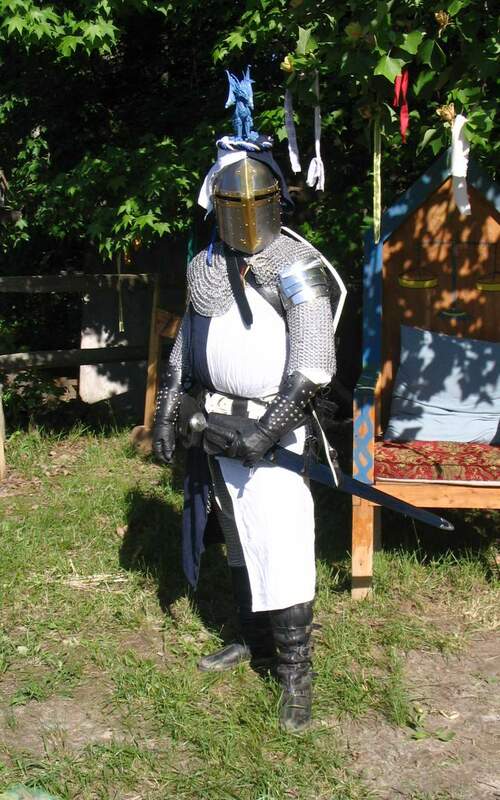 For my next scabbard with Christian, I've decided to go with a three point suspension for my Albion Earl. The new strap made all the difference, so perhaps you could ask for a longer rear strap for your suspension too. I will keep that in mind. My budget may be near 1k, so I might actually be able to commission a scabbard as well. I'm parting with a few things in the market place here and at SFI to contribute to the fund as well, if anyone's looking for armor or I.33 equipment.